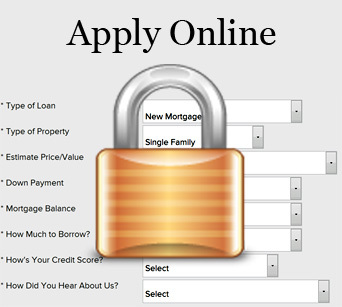 Get started through our easy-to-complete online mortgage applications. Signup online or fax back your information to our office and we�ll get started on your next mortgage pre-approval. We�re here to help!